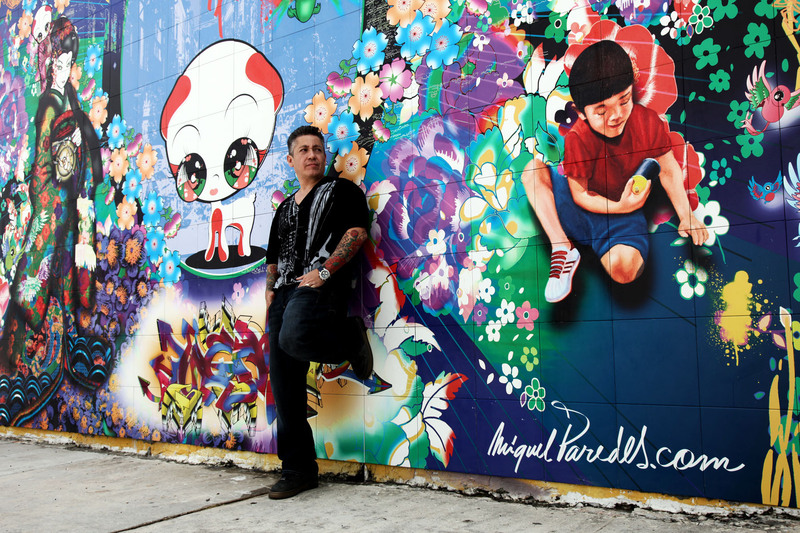 InList kicks-off Art Basel Miami with “Royal Racer Art Basel 2018.” This year it presents a retro Japanese Pop Art party experience curated by artist Miguel Paredes, performance by Cedric Gervais and MC for the night Lance Bass from NSYNC. 8 p.m. RC Cola Plant, 550 NW 24 St., Wynwood. Details: https://www.inlist.com/art-basel.